Tommy Baxton-Beesley, a.k.a. River Tiber, makes music for the movies in his head. Take new single “Prophets”, for instance. Coming off a new 7-inch, the song couldn’t be more cinematic. With four distinct movements nestled into one five-minute package, the track brings up images of a man fallen out of time, bopping around from past-life to past-life. A darkly ambient electro symphony turns into a noir-ish drive through fallen city, which turns into smooth and slick R&B, which turns into a slow-core jammer. 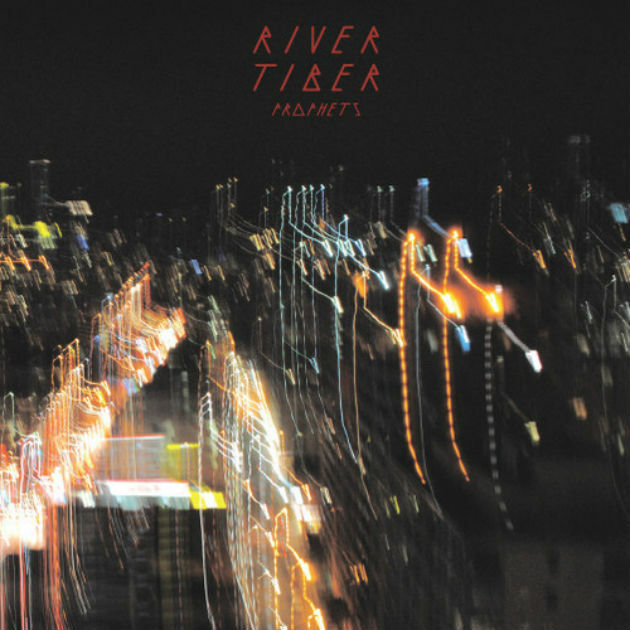 River Tiber’s upcoming 7-inch is out July 8 on Arts + Crafts. Listen to “Prophets” below.